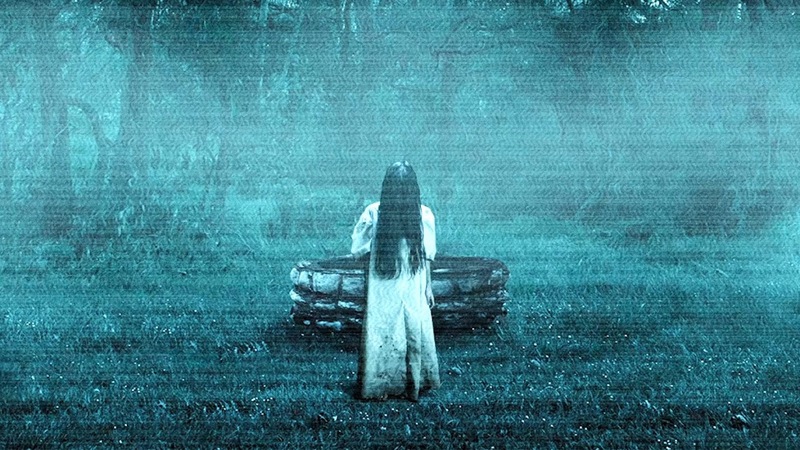 Rings is the long awaited sequel/reboot in the popular "The Ring" series. Rings has been around for a while now. The film has had at least three different release dates in the past two years. The film was scheduled to be released this past January and then it was moved to October. Plot: Julia becomes worried about her boyfriend, Holt, when he explores the dark urban legend of a mysterious videotape said to kill the watcher seven days after viewing. She sacrifices herself to save her boyfriend and in doing so makes a horrifying discovery: there is a "movie within the movie" that no one has ever seen before. Based on the trailer, the film looks to be taking the concept of the video to new heights (pun fully intended). We are also getting a whole new cast with Naomi Watts nowhere in sight. We do get Vincent D'Onofrio as the wise man who knows all about the tape.